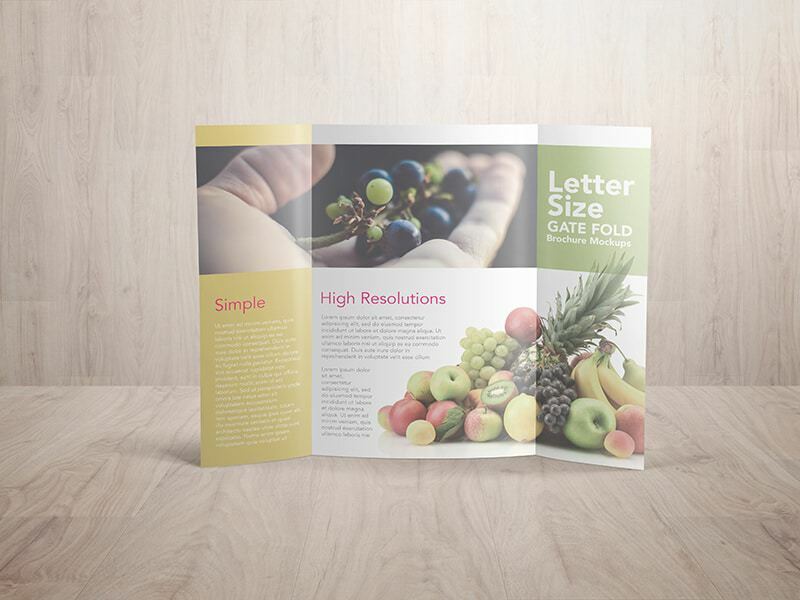 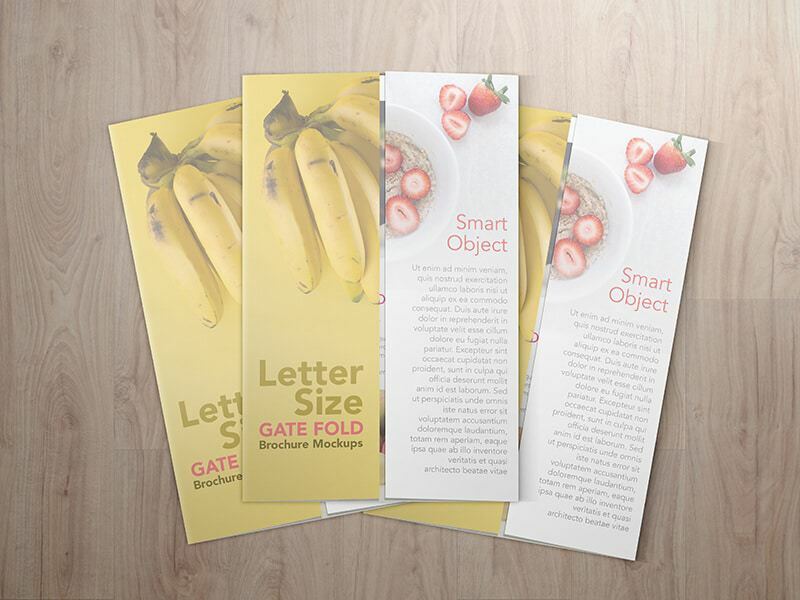 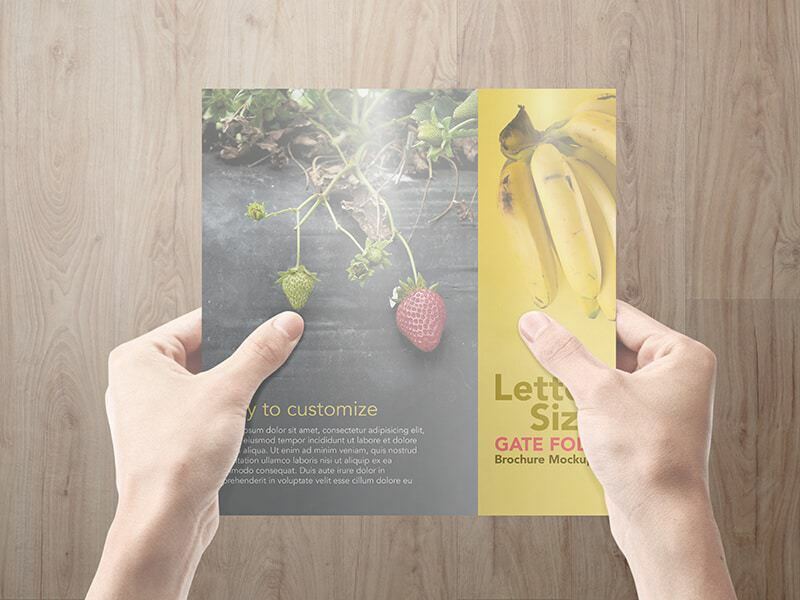 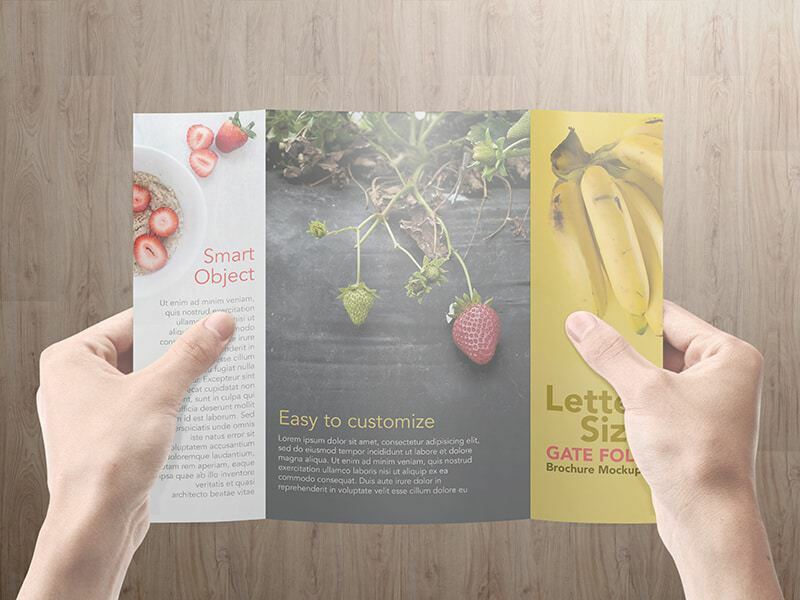 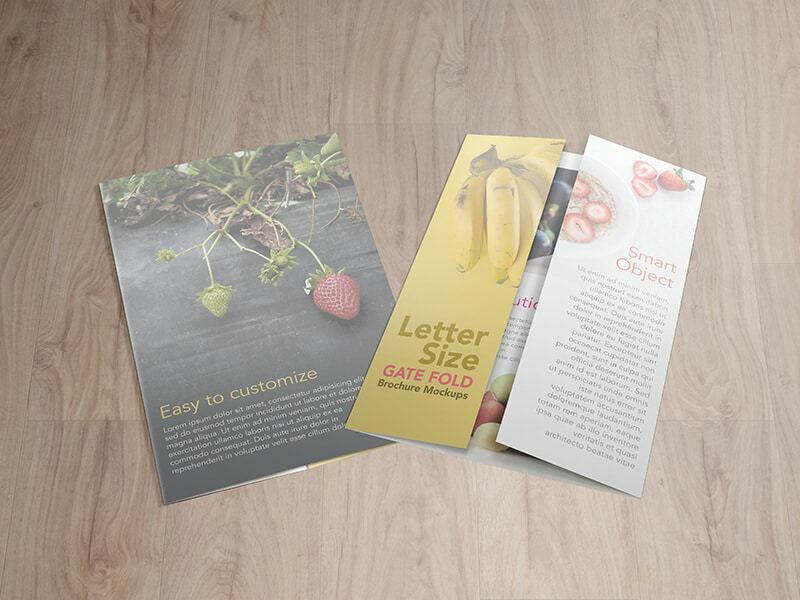 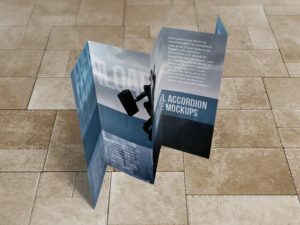 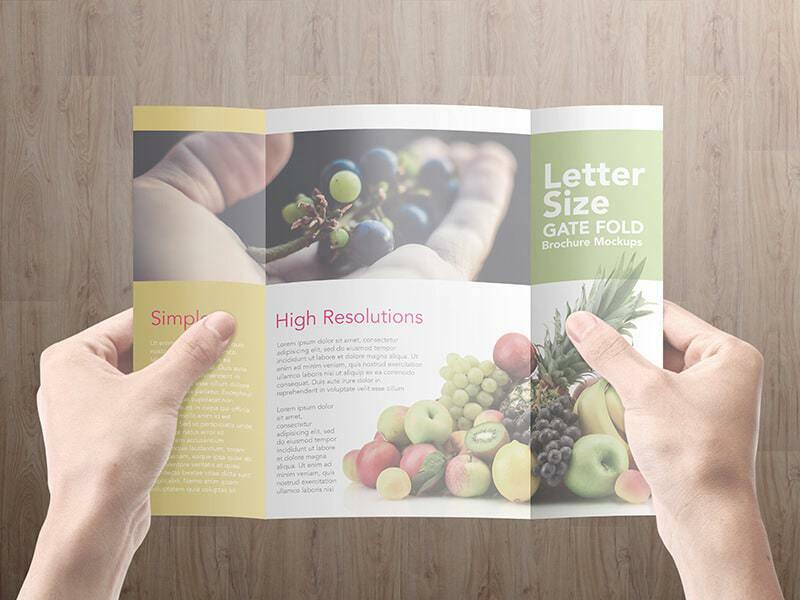 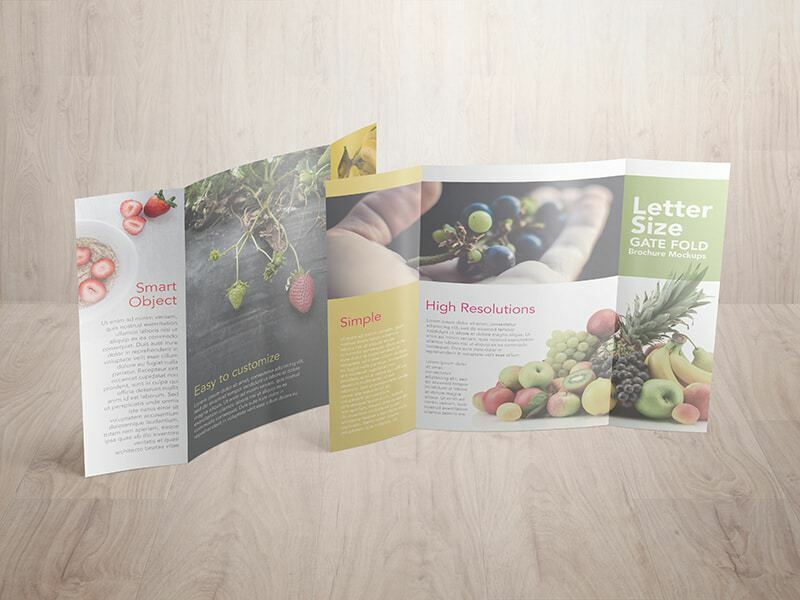 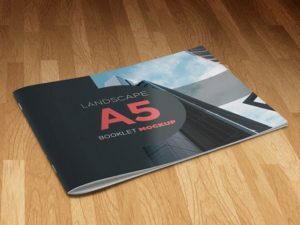 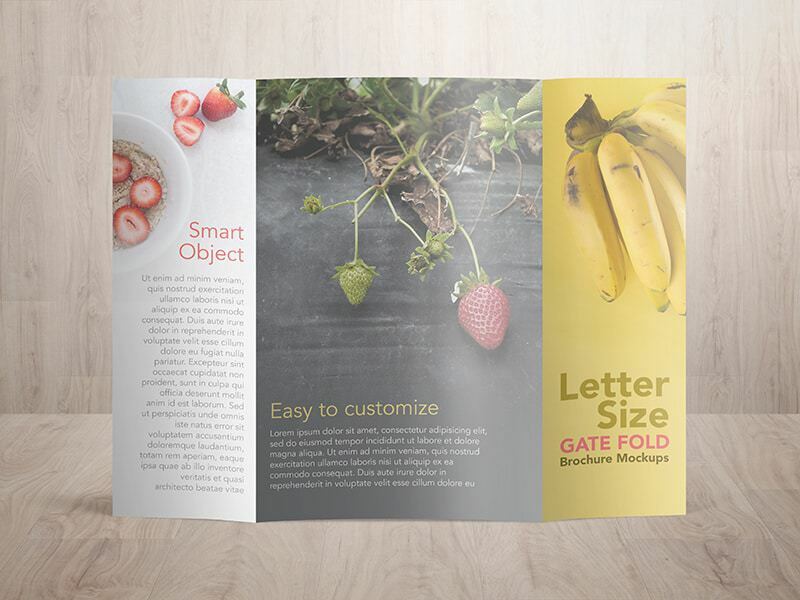 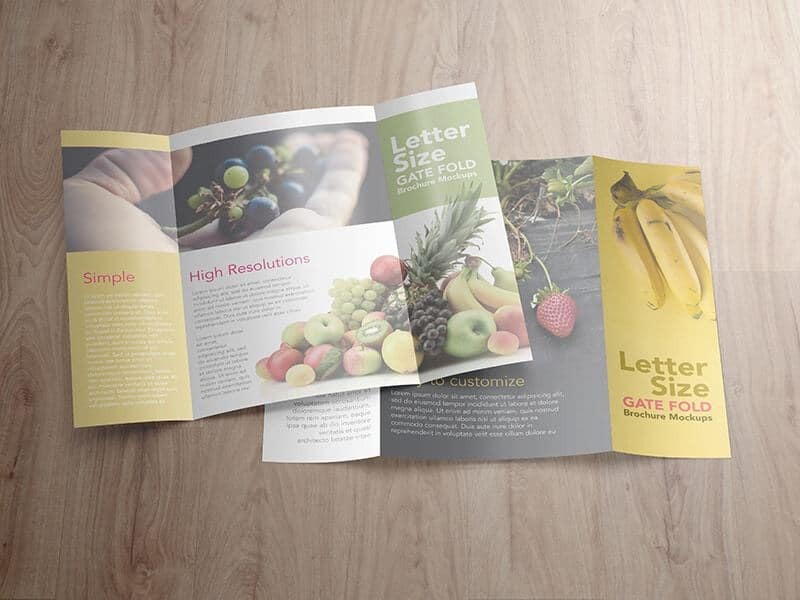 This is one of the most common sizes for gate fold brochure 8.5” x 11” which folds to 8.5” x 5.5”, this mockup template will make your job to showcase your design become much easier and faster. 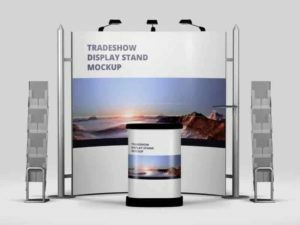 By using the smart object feature on photoshop, you just need to drag and drop your design into it and your showcase is ready. 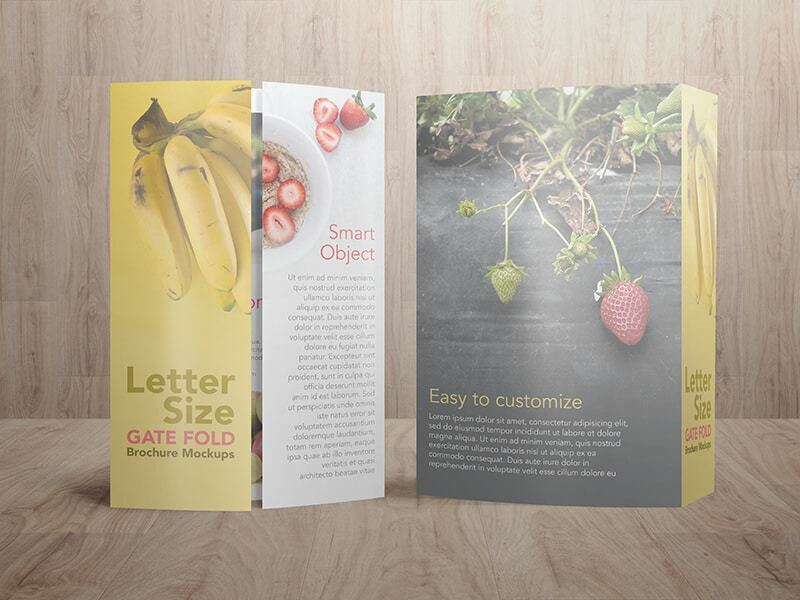 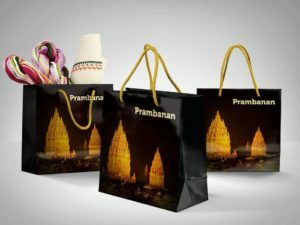 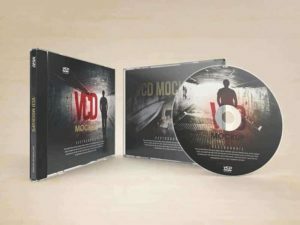 This package consists 10 PSD files of mockups, design and background on this mockups are not included, they’re for preview purposes only.